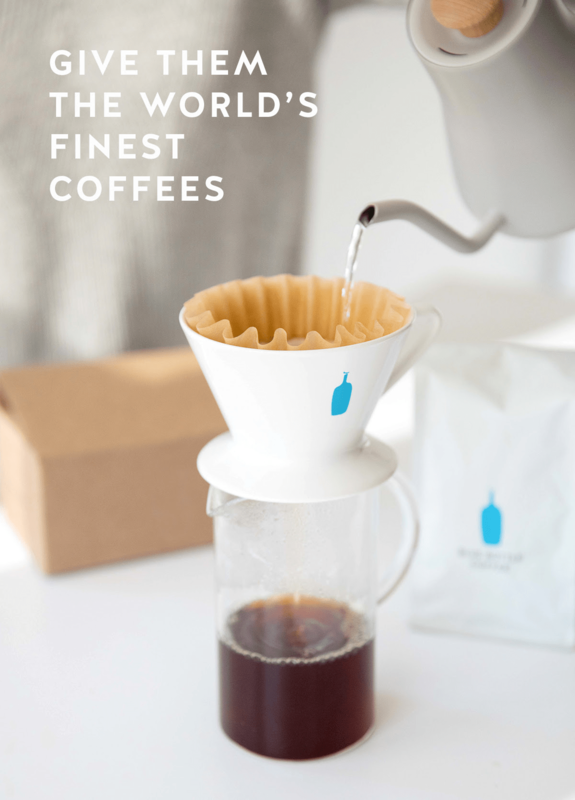 Blue Bottle Coffee February 2019 featured coffee is Bella Donovan! 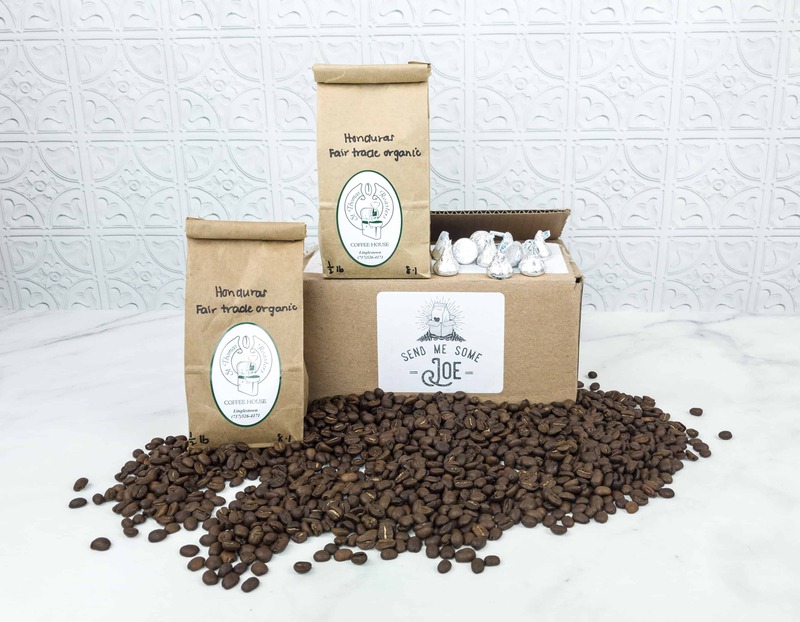 See the review of this whole-bean coffee subscription + FREE trial offer! 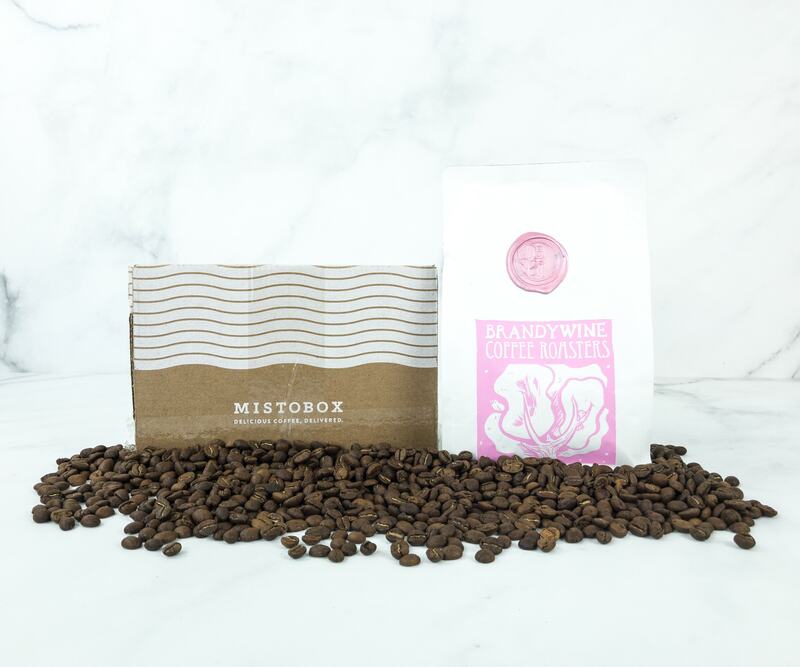 Misto Box is a monthly subscription that delivers coffee from artisan roasters. Check out the February 2019 review + coupon code! 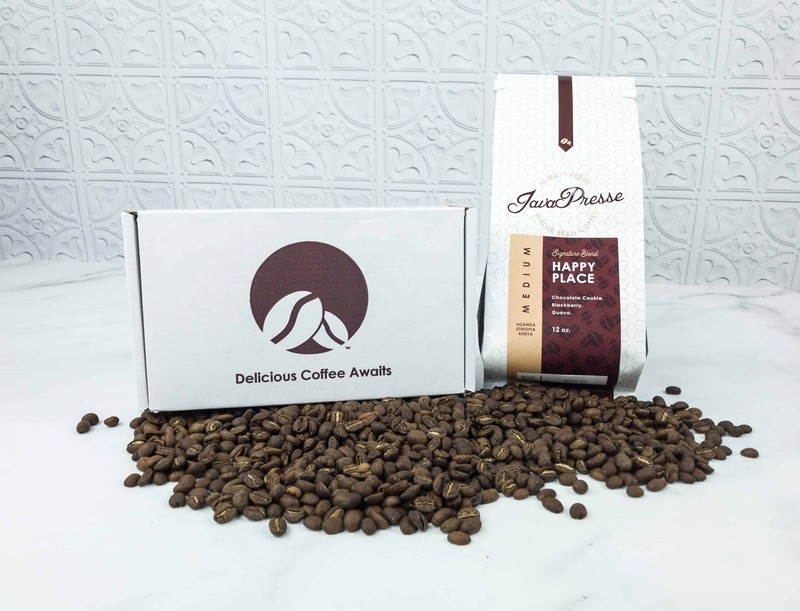 Love Language from Peru is the featured coffee in Java Presse Coffee of the Month February 2019 box! Here’s the review + coupon code! 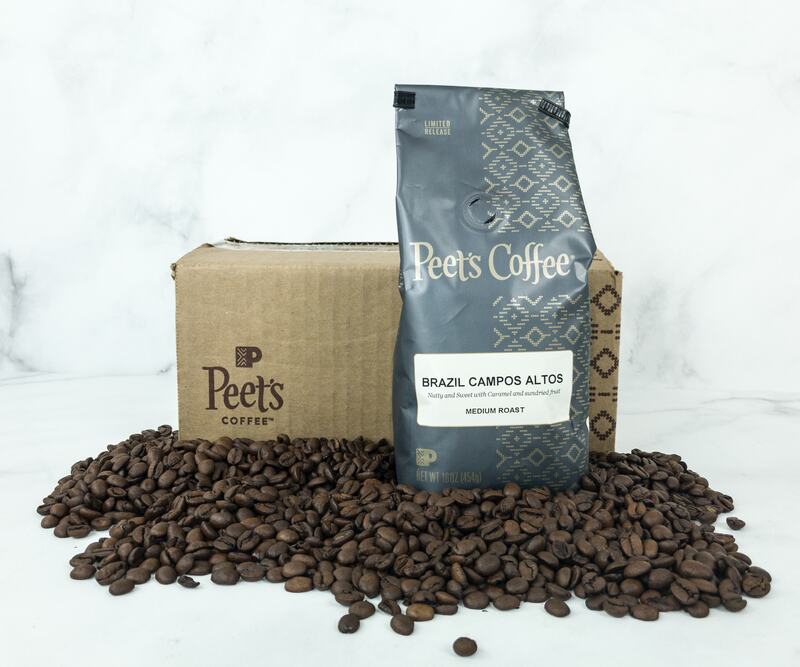 Peet’s Coffee Explorer Series is a monthly subscription of freshly roasted beans from around the world. Check out the February 2019 review! 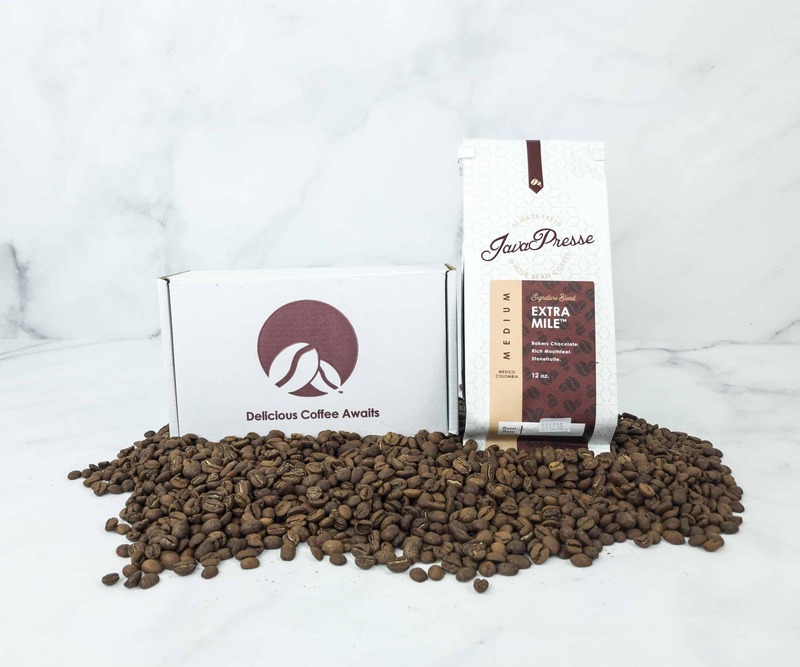 Java Presse Coffee of the Month delivers coffee beans from across the globe. Read the January 2019 review + grab coupon! 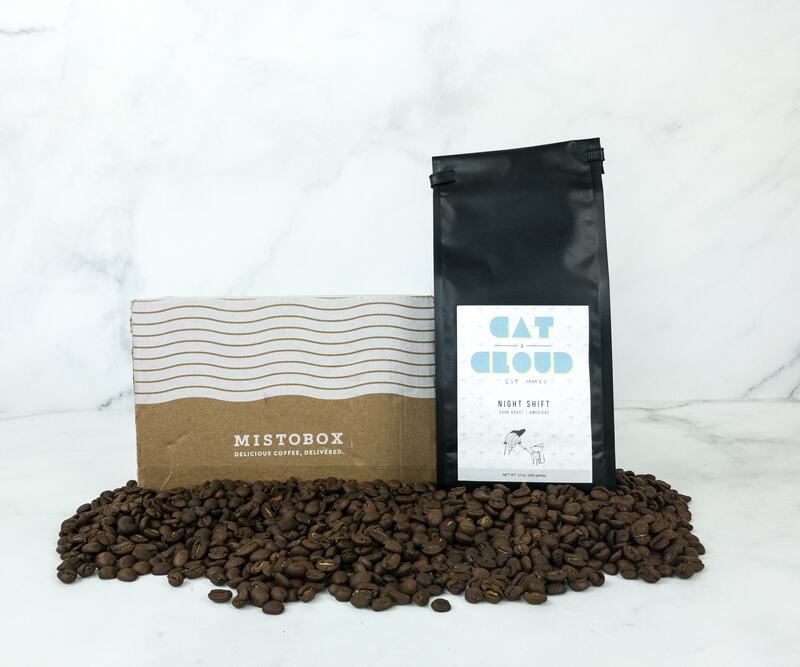 Misto Box is a monthly subscription that delivers coffee from artisan roasters. Check out the January 2019 review + coupon code! 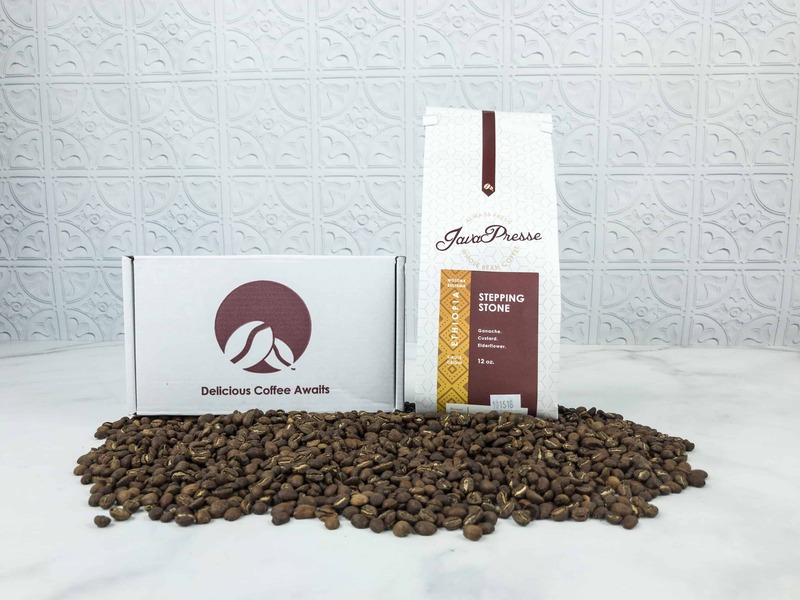 Java Presse Coffee of the Month delivers roasted coffee beans from across the globe. Read the December 2018 review + grab coupon! 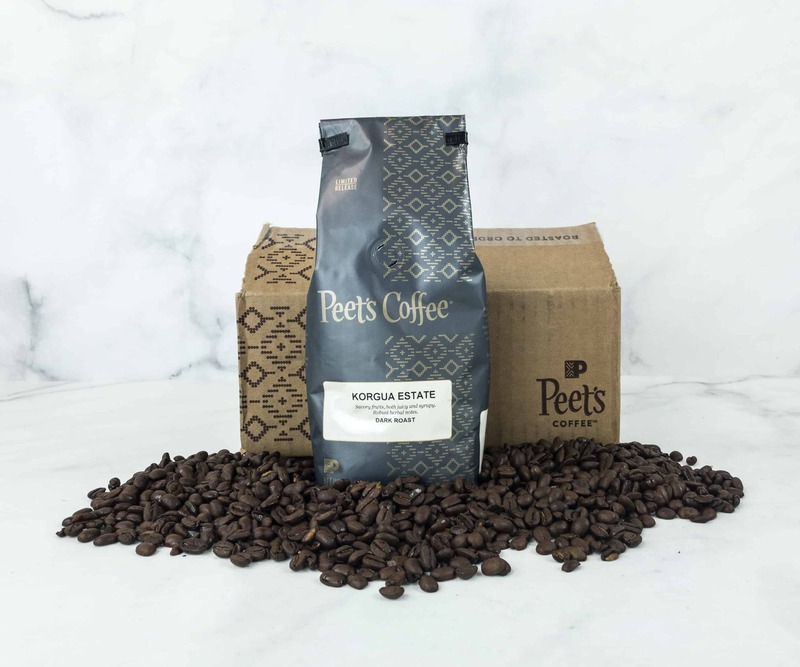 Peet’s Coffee Explorer Series is a monthly subscription of freshly roasted beans from around the world. Check out the January 2019 review! 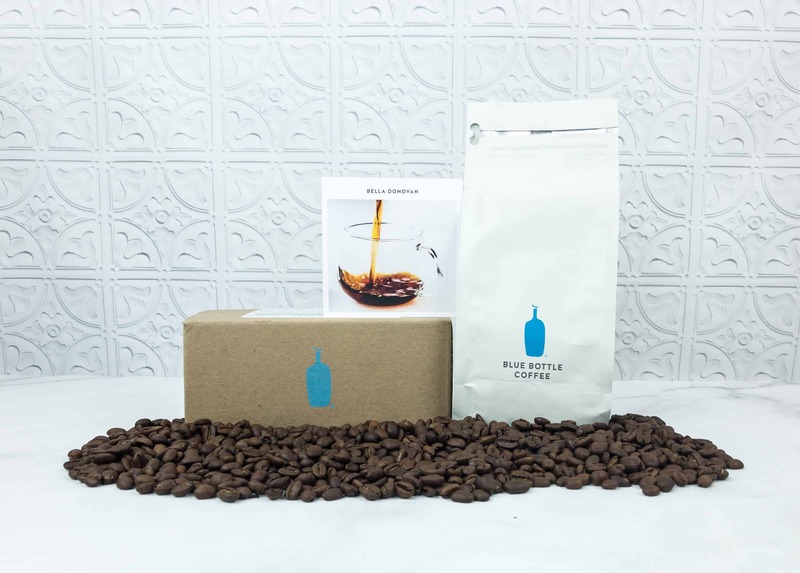 Blue Bottle Coffee is a whole-bean coffee subscription. The January 2019 featured coffee is Beta Blends! See the review + FREE trial offer! 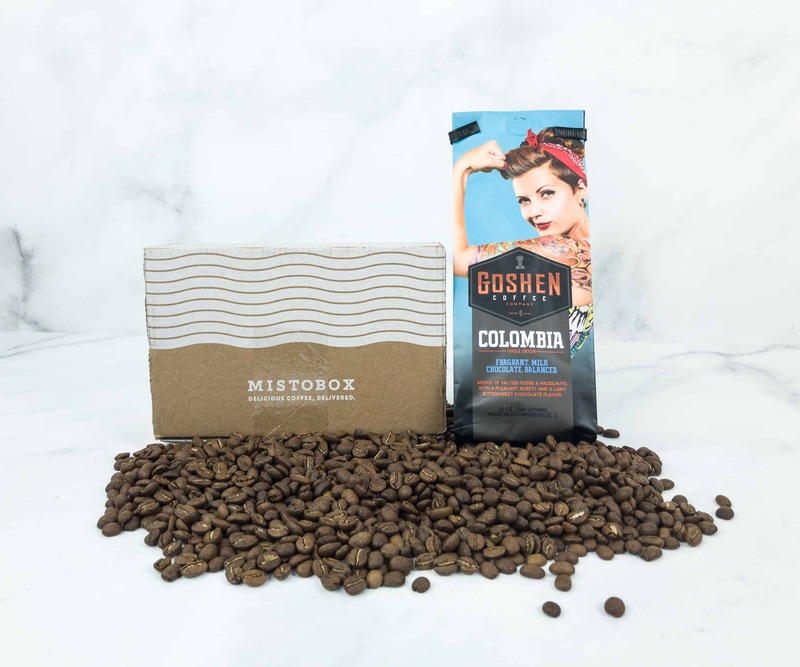 Misto Box is a monthly subscription that delivers coffee from artisan roasters. Check out the December 2018 review + coupon code! 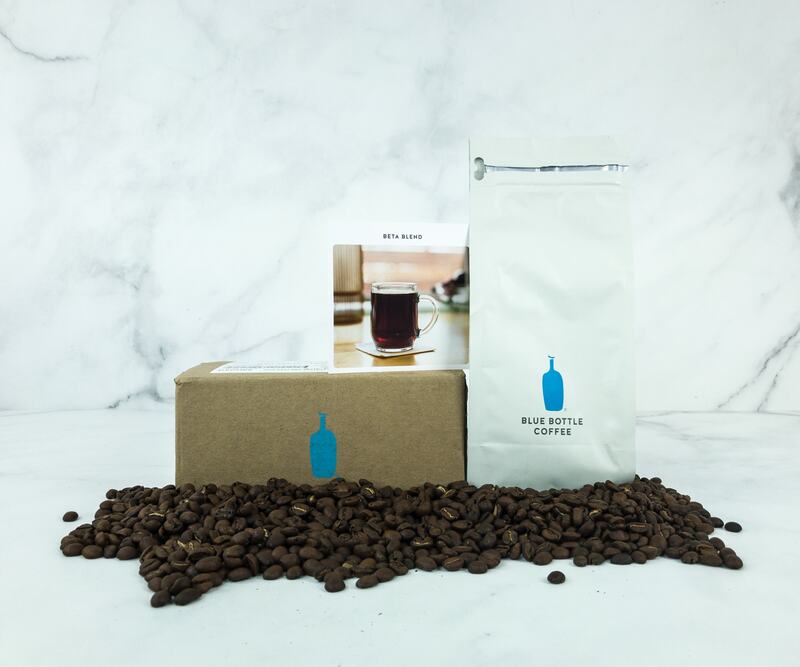 Blue Bottle Coffee is a whole-bean coffee subscription. 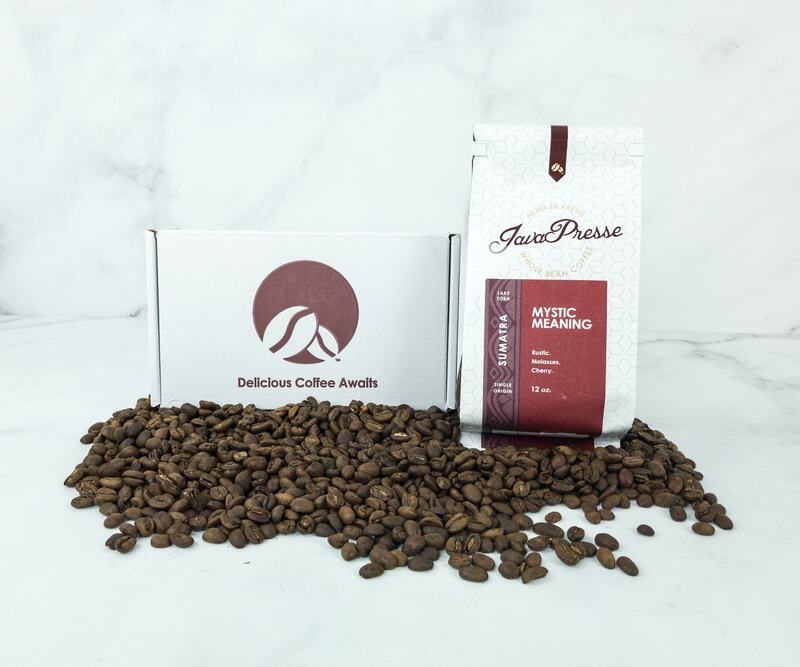 The December 2018 featured coffee is Three Africas! See the review + FREE trial offer! 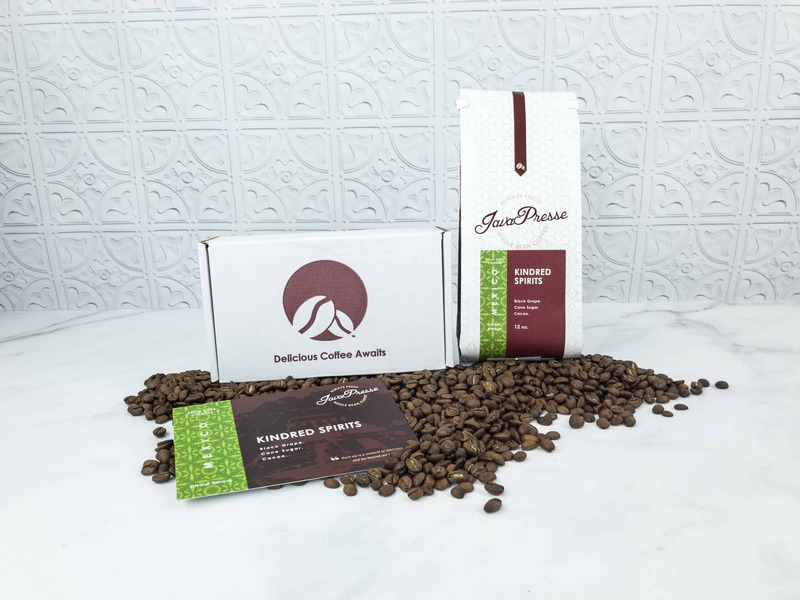 Check out the Java Presse Coffee of the Month Club November 2018 review + coupon! 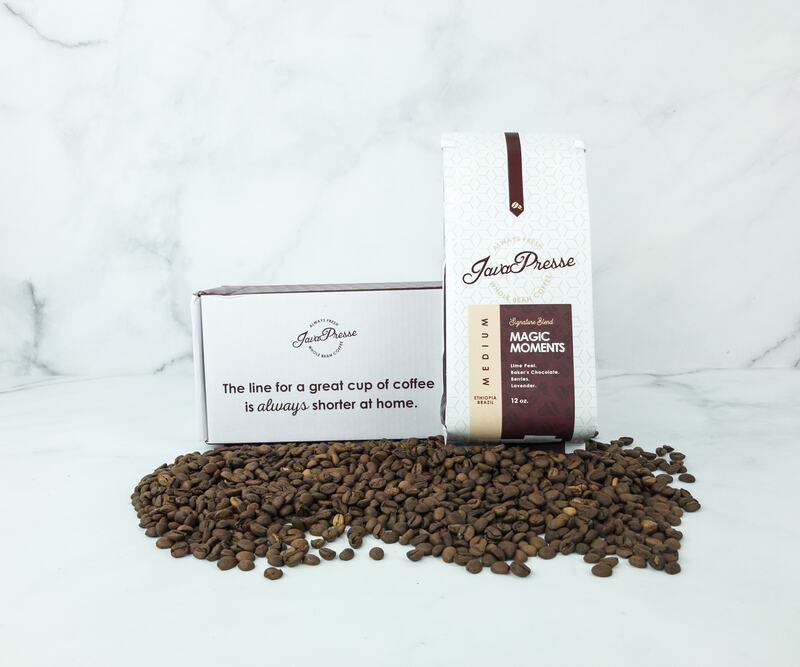 It’s a subscription that sends fresh and organically grown coffee beans! 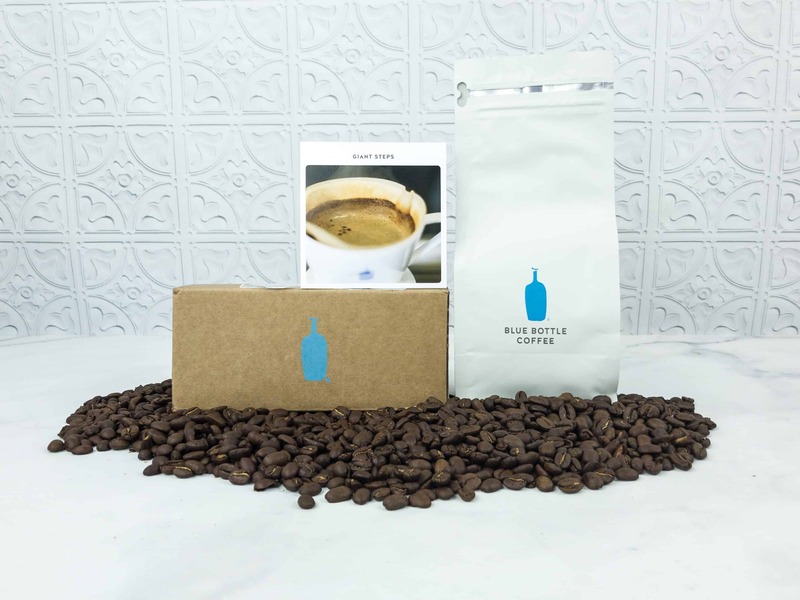 Blue Bottle Coffee Last Minute Holiday Gift Idea: Gift a Blue Bottle Subscription! 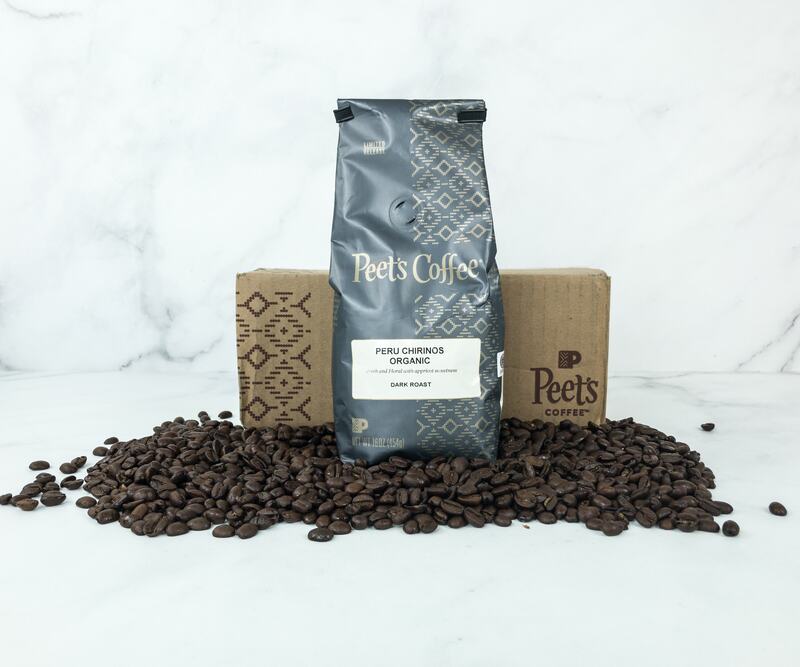 Peet’s Coffee Explorer Series is a monthly subscription of freshly-roasted single-origin coffee beans. Check out our December 2018 review! 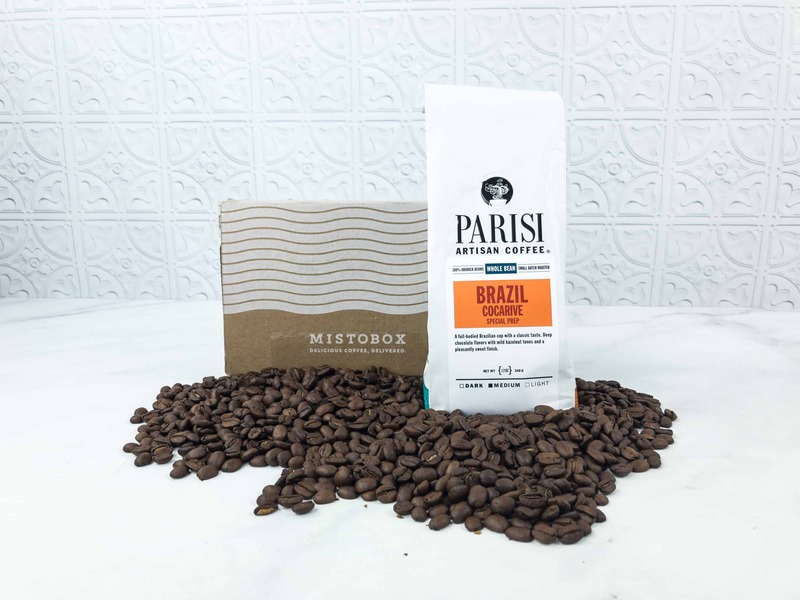 Misto Box is a monthly subscription that delivers coffee from artisan roasters. Check out the November 2018 review + coupon code! 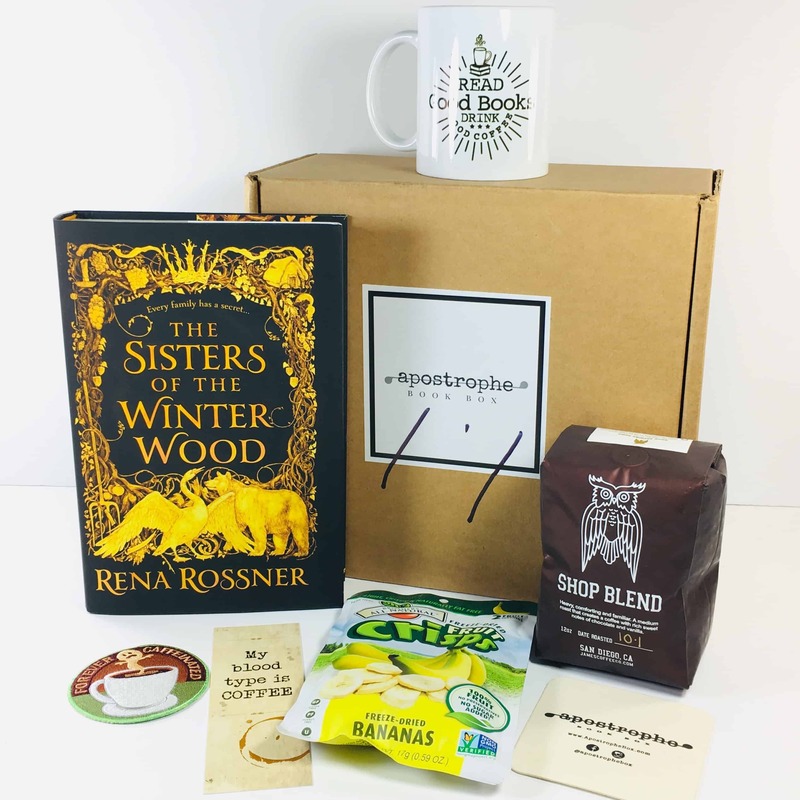 Apostrophe Box is a book and coffee subscription. Check out the November 2018 review + grab a coupon code! 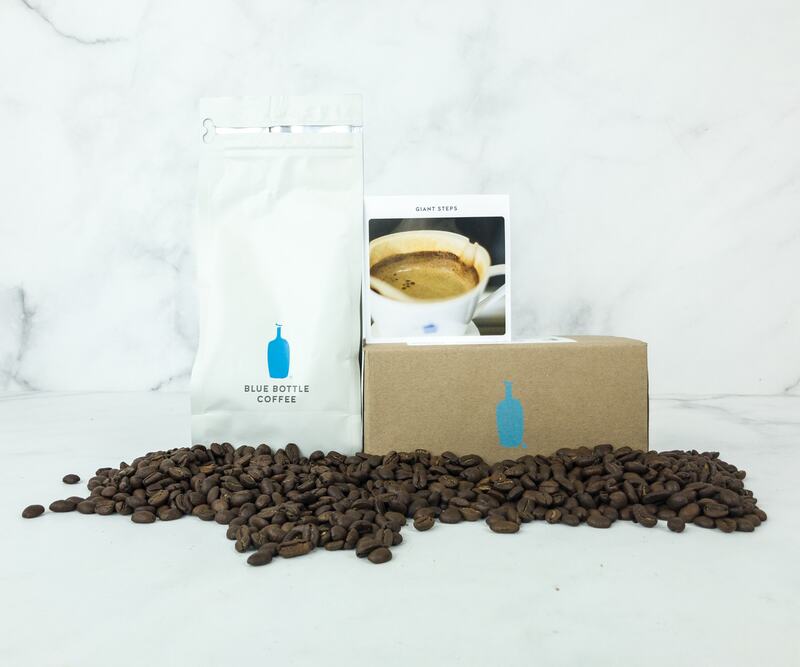 Blue Bottle Coffee is a whole-bean coffee subscription. November 2018 featured coffee is Playlist from Honduras! See the review + FREE trial offer! 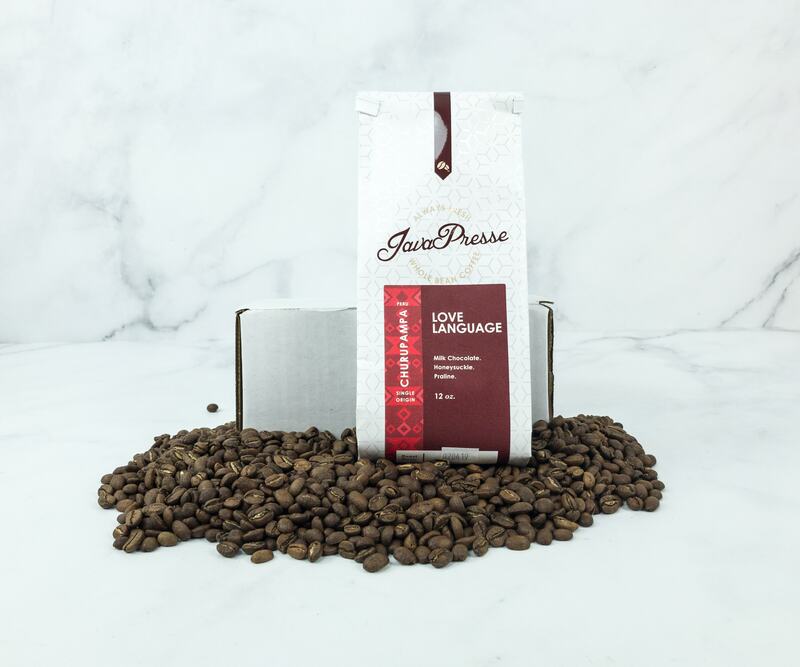 Java Presse Coffee of the Month Club offers freshly roasted coffee beans from around the world. Read the October 2018 review + grab the coupon! 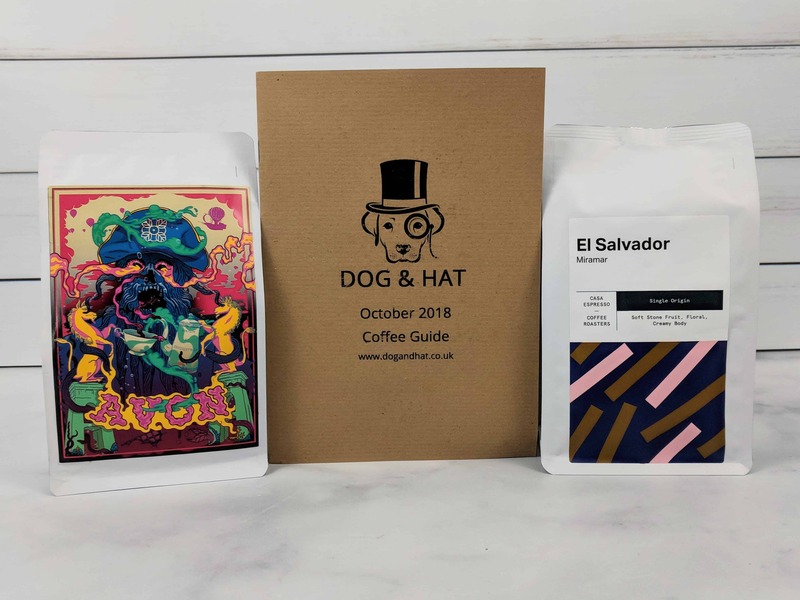 Dog and Hat is a subscription that sends specialty coffee from a variety of independent roasters. Read the October 2018 review! 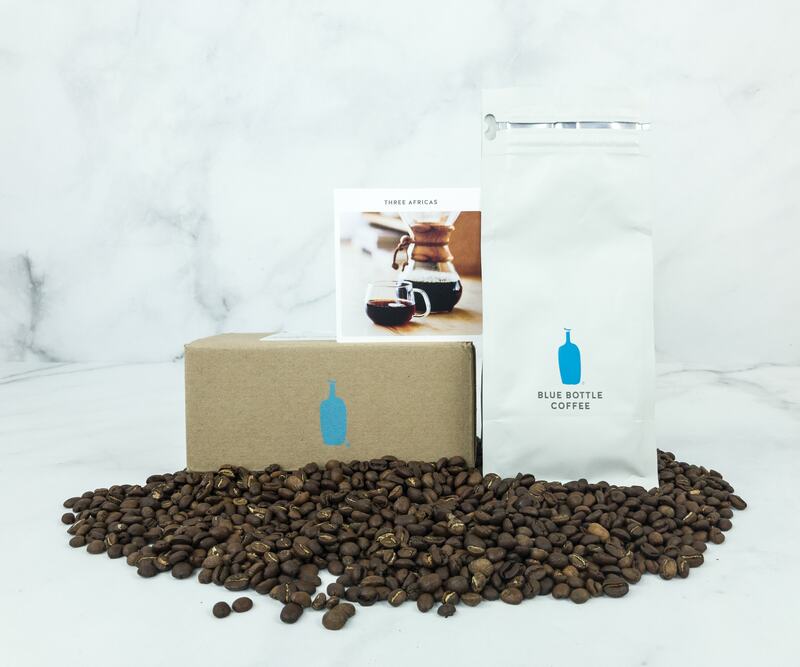 Blue Bottle Coffee is a coffee bean subscription. 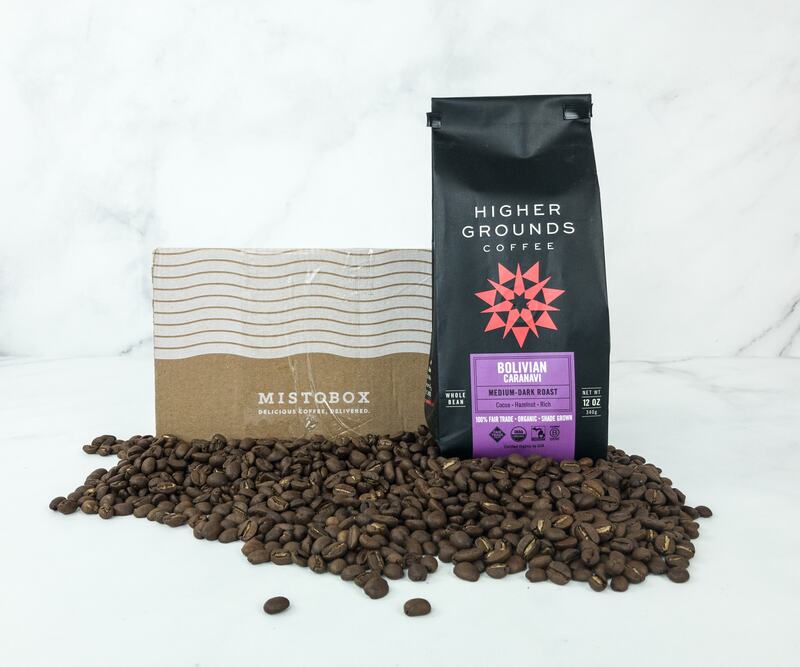 October 2018 featured coffee is Giant Steps! Check out the review + free trial offer! 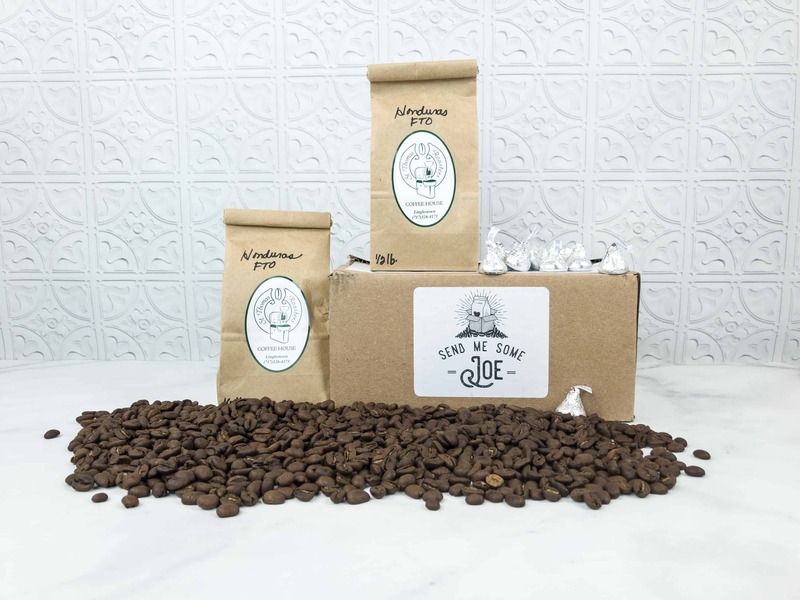 Send Me Some Joe is a monthly subscription of freshly roasted coffee beans, sent straight to your door. Read the October 2018 review! 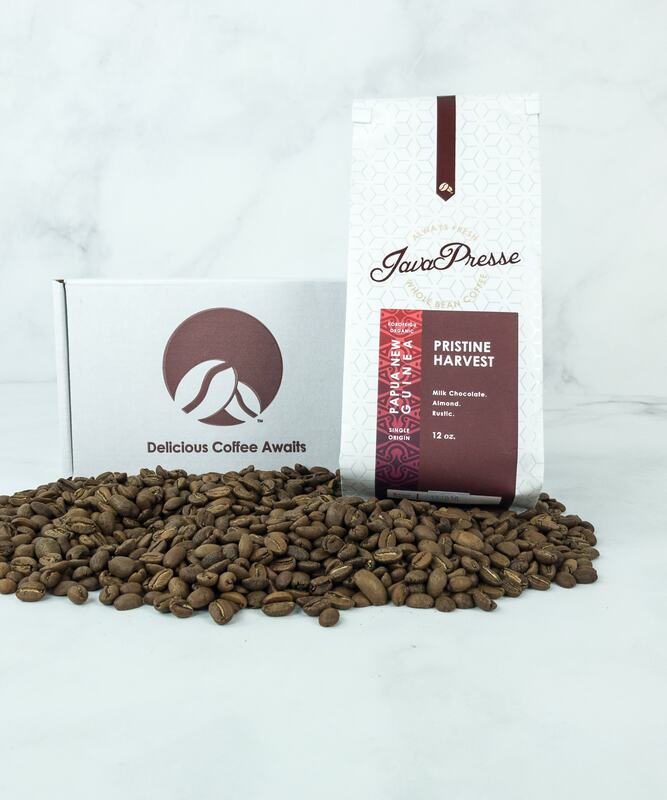 Java Presse Coffee of the Month Club offers freshly roasted coffee beans from around the world. Read the September 2018 review + grab the coupon! 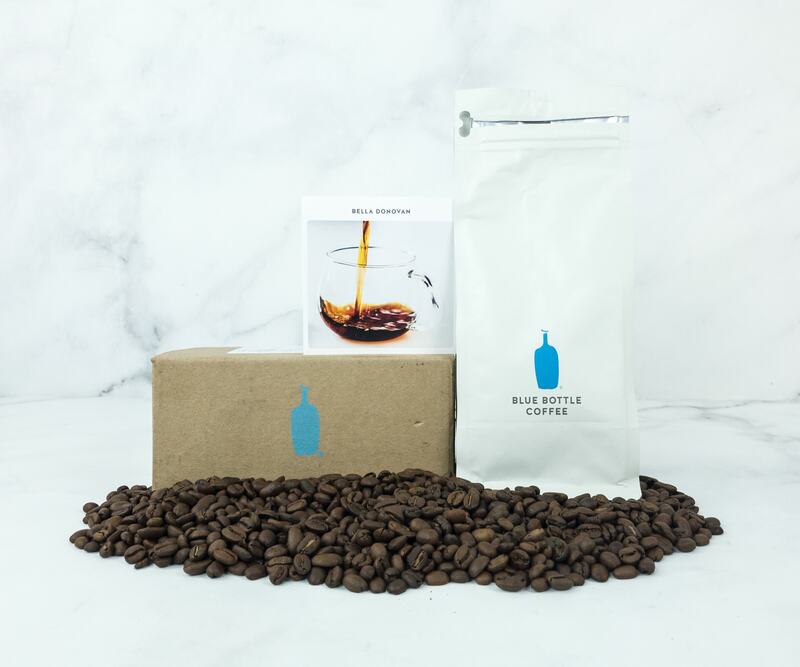 Check out the freshly roasted coffee beans from Blue Bottle Coffee September 2018! Here’s the review + free trial offer! Send Me Some Joe is a monthly subscription of high-quality coffee beans. Check out our September 2018 review! 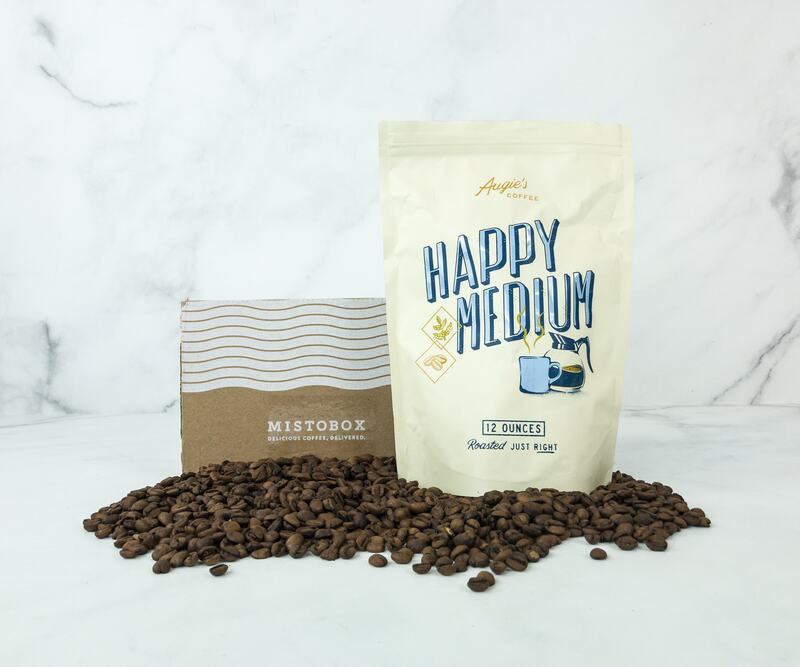 Check out the Misto Box September 2018 review + use coupon code! 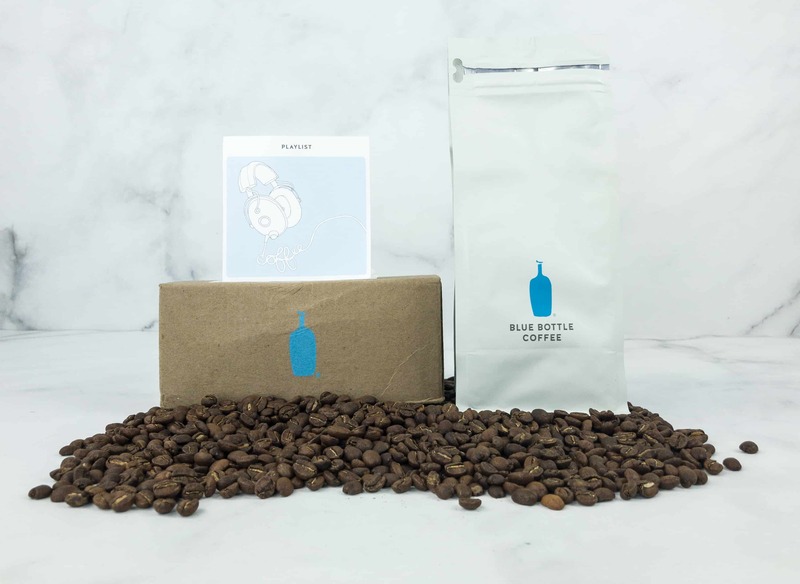 It’s a subscription that delivers coffee from artisan roasters! Java Presse Coffee of the Month Club offers freshly roasted coffee beans from around the world. Read the August 2018 review + grab coupon! 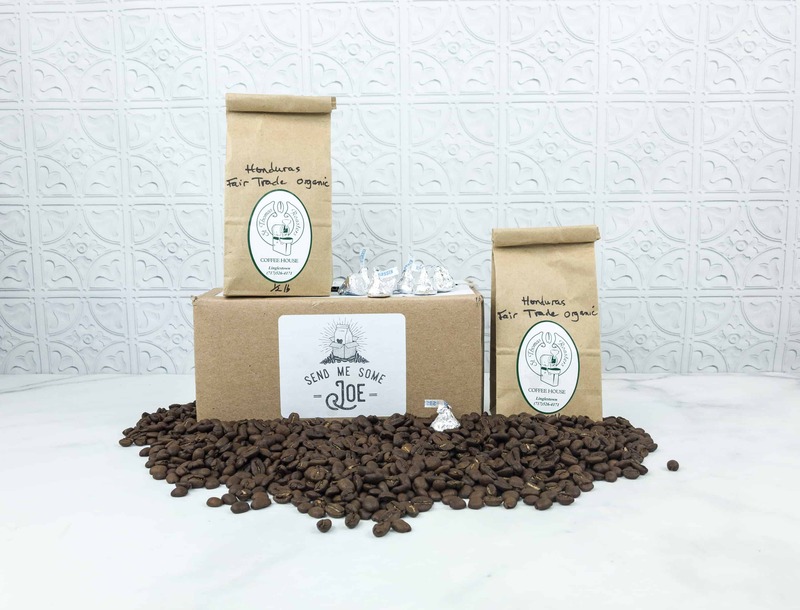 Send Me Some Joe is a monthly subscription of high-quality organic coffee beans from around the world. See the August 2018 review! 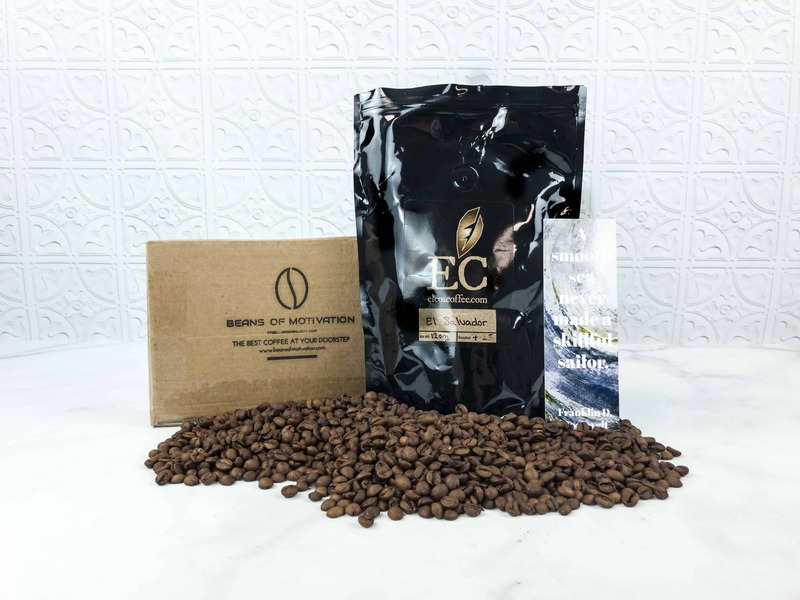 Beans of Motivation is a coffee subscription that delivers one to three bags of premium coffee monthly. Read the July 2018 review!